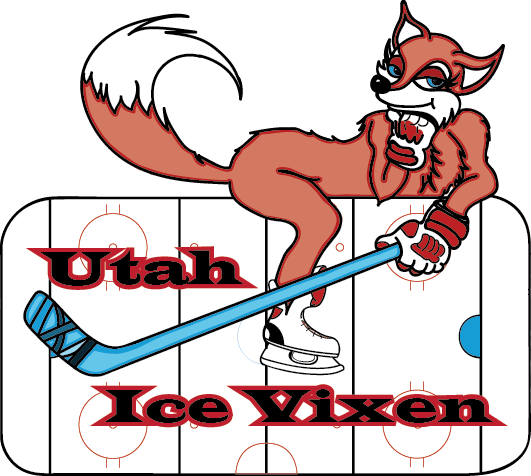 Join us on February 18, 2017 for the Utah Grizzlies, Pink in the Rink! We are happy to join with the Cancer Wellness House to sell tickets for the Pink in the Rink hosted by the Utah Grizzlies. The event will help raise money for Breast Cancer, and also a portion of the sales goes to the Cancer Wellness House. 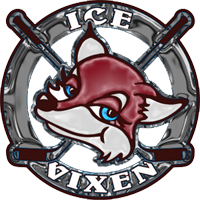 Please follow the link below to purchase these tickets online through the Cancer Wellness House’s website, or meet up with your Utah Ice Vixen at our 11th annual women’s Goal Digger Hockey Tournament December 9th through the 11th at the Salt Lake Sports Complex. Thank you in advance for your donations, and efforts to help us support this great cause!